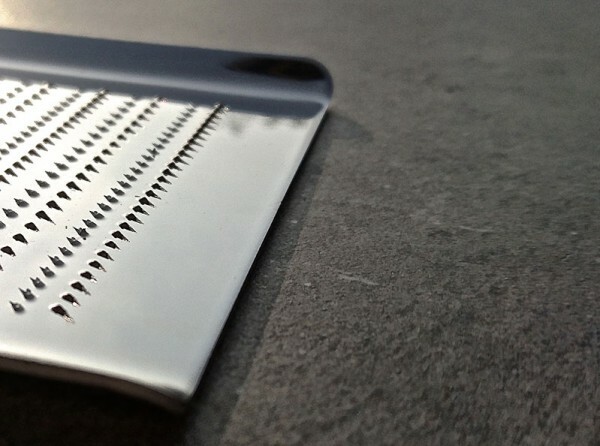 If dad attains a George Calombaris-like personality in the kitchen or simply fancies a bit of theatre at the dining table, boy do we have a foodie gift that’s sure to rock his culinary world this Father’s Day! Salt shakers are so last year. 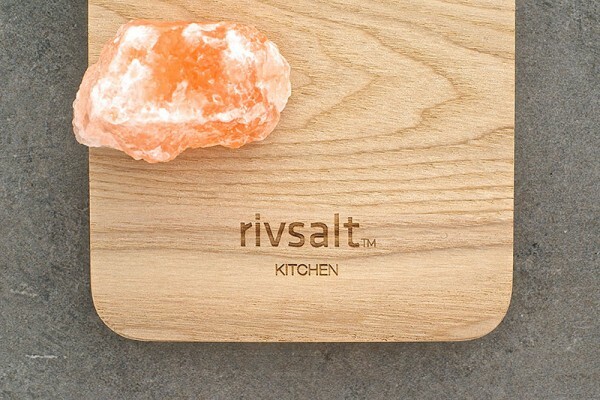 Give dad the ultimate at-home gastronomical experience with Rivsalt. Sporting a superb natural oak board and an impressive Japanese stainless steel grater, Rivsalt is undeniably a show stopping centrepiece for the kitchen counter top as well as the dining table – and a functional one to boot. 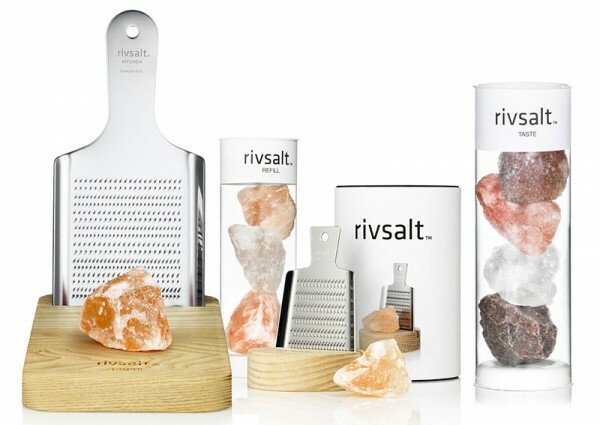 Available in two sizes, Original ($59) and Kitchen ($89), each grater set includes a beautiful Himalayan salt rock crystal, so you can get busy shaving salt to add while cooking – or direct to the plate – right away. For those wanting to explore salt seasoning further, a Rivsalt Taste pack includes Kala namak, Alpine, Rose and Halit salt rocks to taste. Available for $39 or alternatively, it’s included in several of Rivsalt’s amazing gift packs priced from $69. To explore the entire Rivsalt collection and make your Father’s Day order (or spoil yourself! ), head to iConnect Products. For more awesome gift ideas for Dad, be sure to check out our Etsy gift guide, a guide to incredibly awesome gifts for dad and of course, gifts for baby-wrangling dads.